Broadway audiences are in for some “Hot Stuff” when the new bio-show Summer: The Donna Summer Musical sets up house at the Lunt-Fontanne Theatre in 2018. Featuring a book by Colman Domingo, Robert Cary and Des McAnuff, choreography by Sergio Trujillo and direction by McAnuff, the production will start previews on March 28 with an opening slated for April 23. "Donna Summer had the kind of voice that comes along perhaps once in a quarter-century," McAnuff told Broadway.com in an exclusive statement. "Her collaboration with Giorgio Moroder in the studio had an influence on recorded music that will last for many years to come. She not only had an effect on pop culture but she changed the roles of women in the industry. Her story is as impactful today as it was when she was living it." Summer: The Donna Summer Musical will include scenic design by Robert Brill, costume design by Paul Tazewell, lighting design by Howell Binkley, sound design by Gareth Owen and projections by Sean Nieuwenhuis. 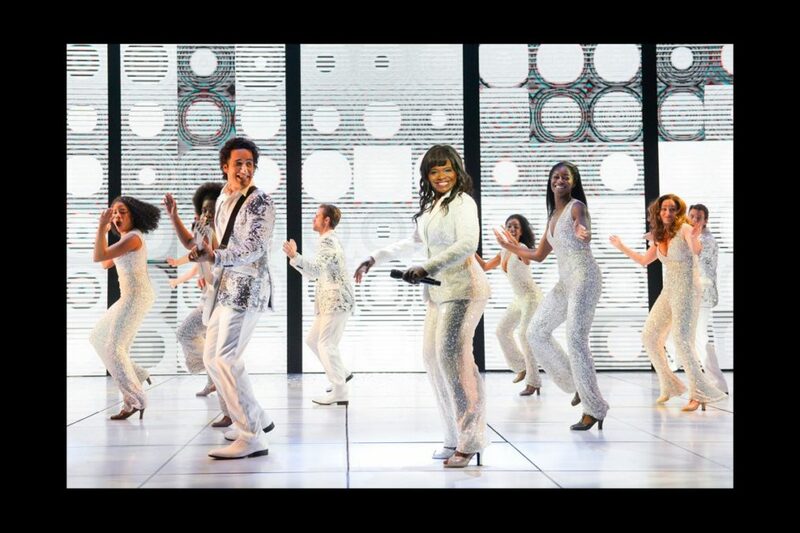 The current La Jolla Playhouse production of Summer: The Donna Summer Musical features Tony winner LaChanze, Ariana DeBose and Storm Lever playing the title role at different points in her life. Casting for the Broadway production will be announced at a later date.